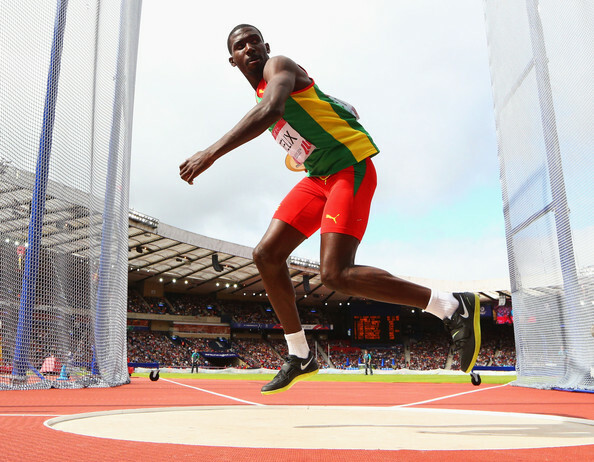 Grenada has won its first ever international medal in the Decathlon event at the Commonwealth Games currently being held in Glasgow, Scotland; and only its second ever medal in the history of the Games. 26-year-old Kurt Felix, who hails from the village of La Femme in St David, and a former student of the St Dominic’s RC School and the Grenada Boys Secondary School, finished a close third in the Decathlon event which is considered to be the test of the most complete athlete. Felix compiled a total of 8070 points, a new national record,​ behind Ashley Bryant of England on 8109, and Damian Warner, the Gold Medalist on 8282 points. Minister of Youth Sport and Religious Affairs, Honourable Emmalin Pierre, has extended her congratulations to Kurt as well as his brother, Lindon Victor who finished in 9th position with a total of 7429 points. The Minister reiterated the commitment of Government to ensure that facilities and training are available for the many athletes of the Spice Isle as they endeavour to follow in the footsteps of Felix, Kirani James and Alleyne Francique. 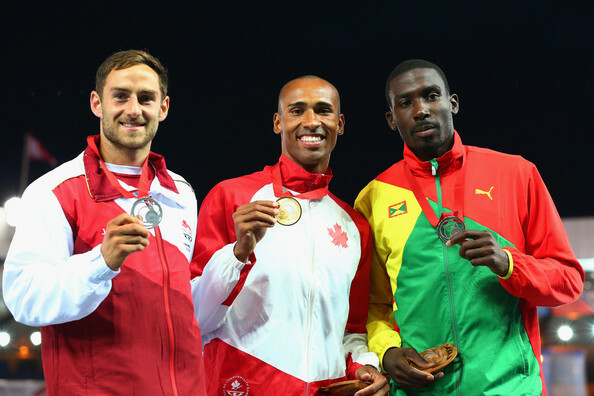 Francique incidentally won Grenada’s first Commonwealth Medal in the 2006 Commonwealth Games in the 400m event. Grenada’s Commonwealth Games team has continued to provide an excellent showing over the past six (6) days of competition in swimming, boxing and track and field events. Grenada’s former World Champion and present Olympic Champion, Kirani James, will be taking on a diverse field of competitors in the finals of the 400M event at 3:30 pm (Grenada time) today, Wednesday, 30 July 2014.